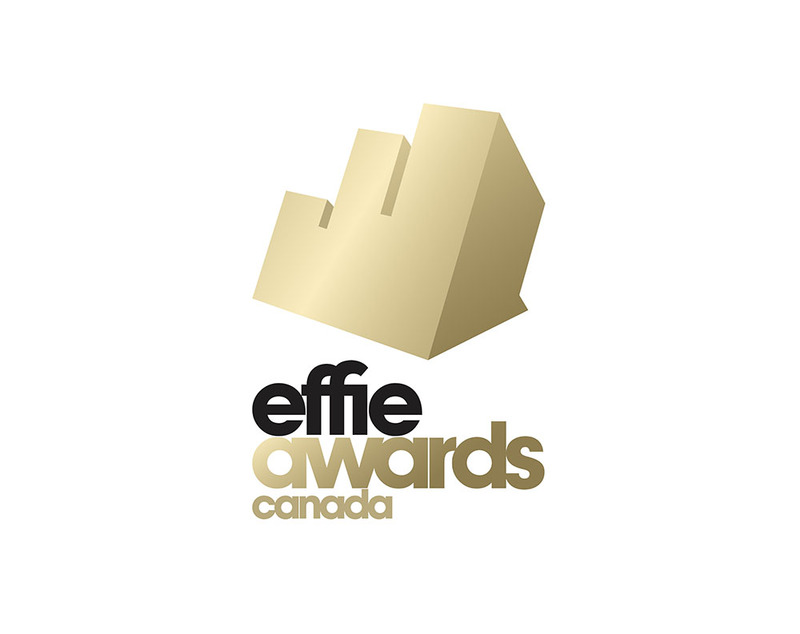 NEW YORK and TORONTO (June 14, 2018) — The CASSIES Awards, which have honored marketing ROI in Canada since 1993, are joining the global Effie Awards network to become Effie Canada. The transformation of the CASSIES into Effie Canada is being led by the Institute of Communication Agencies (ICA), the professional business association representing Canada’s communication and advertising agencies, to better put Canadian marketing effectiveness on the global stage. Effie Worldwide’s North American program will merge with the CASSIES, creating Effie Canada and Effie United States, and will kick off the 2019 call for entries cycle, launching Fall 2018. The move will allow Effie to root deeply in Canada and expand its reach to more marketers in the region. Greater local engagement with US and Canadian marketers will add new dimension to the North American regional rankings in the Global Effie Index and provide additional opportunities for learning via more juries, more case studies, and an expanded forum of North American marketers. The Effie Awards has championed the most effective marketing communications efforts since 1968. Effie Canada joins the Effie network as its 50th program. The ICA, located in Toronto, with support from the Association of Creative Communications Agencies (A2C) in Quebec, will run Effie Canada. Effie United States will be organized by Effie Worldwide, from their New York headquarters. For more information, visit effie.org. The Institute of Communication Agencies (ICA) is a non-profit association representing Canada’s advertising, marketing, media, & public relations agencies. Revitalized & under new leadership, the ICA’s mission is to positively amplify, protect, & transform the agency sector of the marketing communications industry. Advancing thought leadership, higher standards & best practices, the ICA serves its membership as a progressive source of information, advice, training, & advocacy. ICA member agencies account for over 75 per cent of all national advertising in Canada, with an economic impact worth more than $19 billion annually. Follow the ICA on Twitter @ICACanada.